Unexpected honor for one of our past projects. 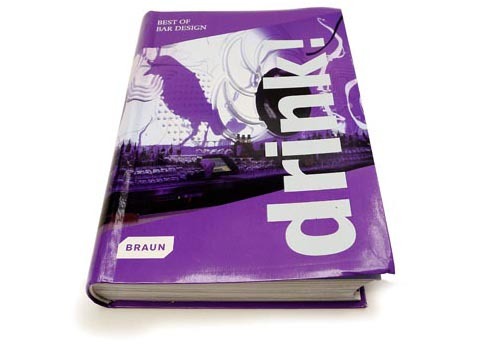 BRAUN publishers have chosen the Hotel Drei Raben Lounge as “one of the best bars from all over the world” for the recently published book “DRINK! Best of Bar Design”. The selection comprises 41 bars, only 4 of them from Germany. Proud that ours is one of these and presented on 4 double-pages. 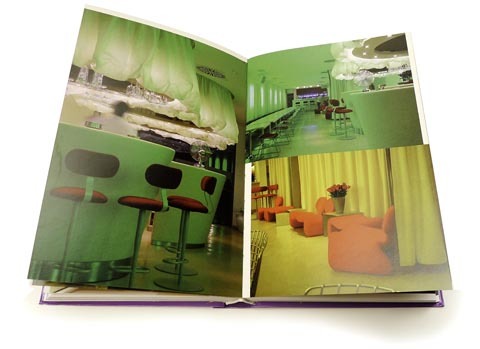 Preface: “The bar is the architectural embodiment of the night. Light, materials, forms and colors in the right mixture can become a kind of intoxicating cocktail in themselves. Drink! is an architectural excursion through the world’s most extraordinary bars. 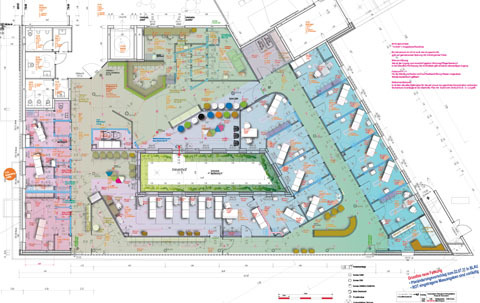 Established architects and innovative young designers have created a unique atmosphere in each bar using off-beat, colorful interiors and minimalist, reduced design ideas. 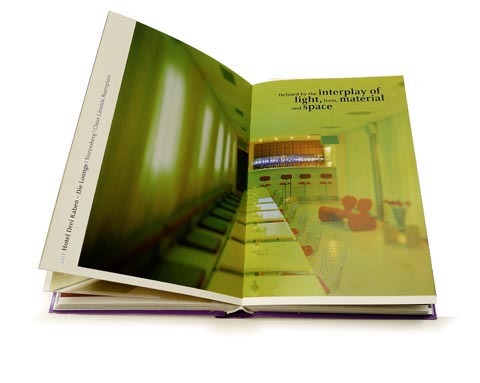 This volume presents contemporary trends in bar design in all their creative variety.